Motivated Seller! Priced below market. Move-in Ready! 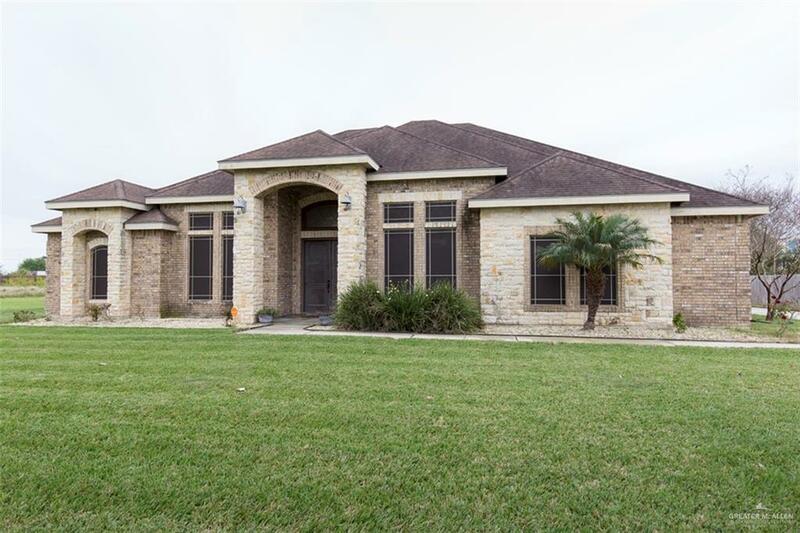 4BR/3.1BA Single Story South Victoria Subdivision home for sale in Donna. 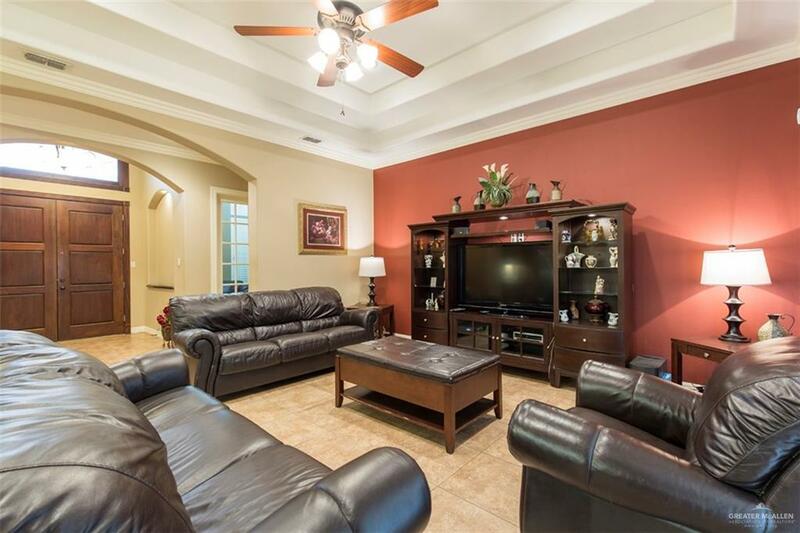 Home sits on 0.77 AC boasts 3143 SF living w/spacious bedrooms. 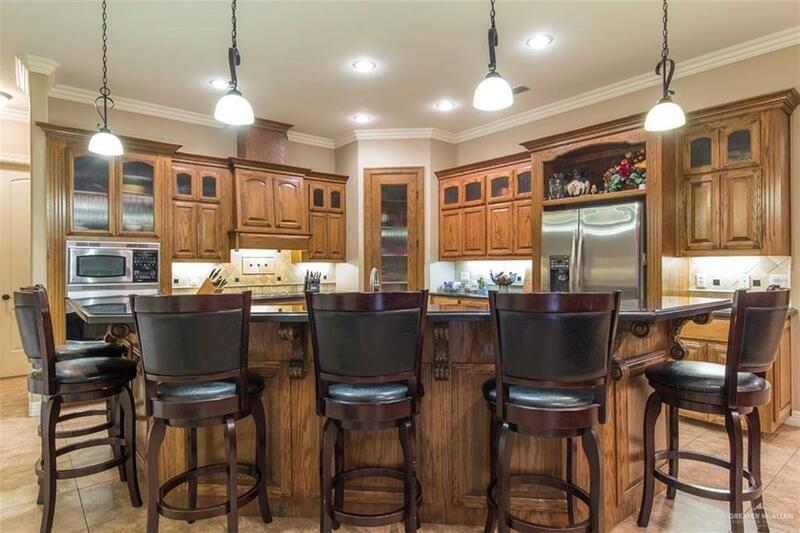 Walk into grand entry leading into open living & kitchen area w/granite counters complete w/bar top seating. Electric smooth cooktop, dishwasher, microwave, oven convey. Master suite features walk-in closet, jacuzzi tub, separate shower & double vanity. 2 out of 3 bedrooms have own bathroom & walk-in closet. Home features formal dining room, office/study room, laundry room, covered front porch, & covered back patio. Side entry 2-car garage, extra long driveway with 2-car front entry carport. 1 YR home warranty coverage during listing & first year after buyer closes. Home security system w/Vivint & separate video surveillance. Let's schedule your showing today. Listing by Miki C. Mccarthy of Just Realty.